Read the inspiring true story of the Restoration in this new, four-volume narrative history. Don’t miss this worldwide devotional for young adults, a face-to-face event with Elder Quentin L. Cook, Kate Holbrook, and Matt Grow. 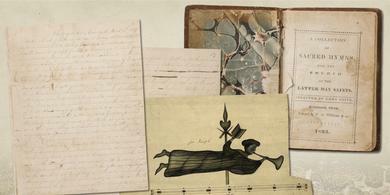 Historian Steven C. Harper shares an insider’s peek into the groundbreaking new series, Saints. Steve is the managing historian of Saints. His rare perspective brings fascinating insights to the telling of this remarkable story. Do you remember doing read-a-thons as a kid? We’re combining with the LDS Institutes of Religion to host a worldwide #Saintsathon from September 7-8th (one month from now)! Get ready to read “Saints” and ask any questions about Church History to Elder Quentin L. Cook during the Face to Face on September 9th! In a series of letters published in 1834, Oliver Cowdery recorded the earliest detailed account of the appearance of John the Baptist to Cowdery and Joseph Smith in 1829 in Harmony, Pennsylvania. 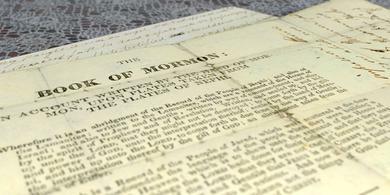 When word spread that Joseph Smith had secured the copyright for the Book of Mormon, it caused a stir in the local press. Newspapers began publishing information about the forthcoming book and its translation, drawing on speculation that had circulated “for some time past,” according to Palmyra’s Wayne Sentinel. Learn more about the life and ministry of each President of the Church. 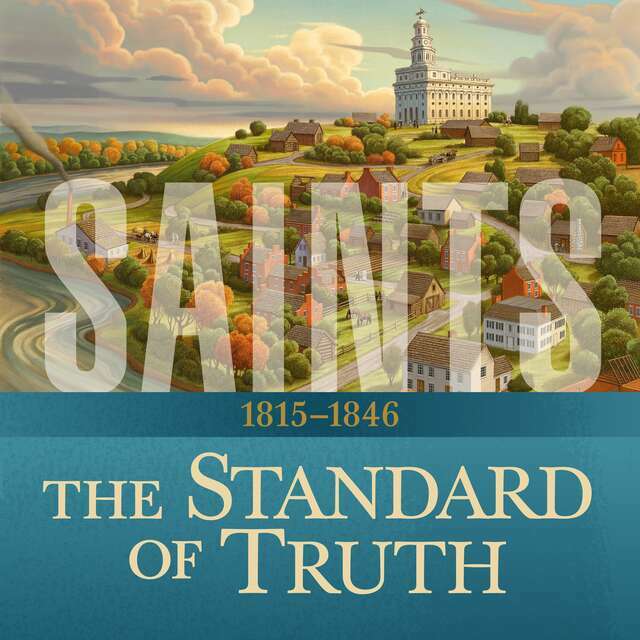 Learn about the establishment and progress of The Church of Jesus Christ of Latter-day Saints in every land. 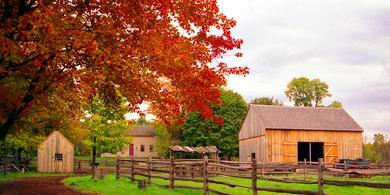 Discover the stories behind the sections of the Doctrine and Covenants. 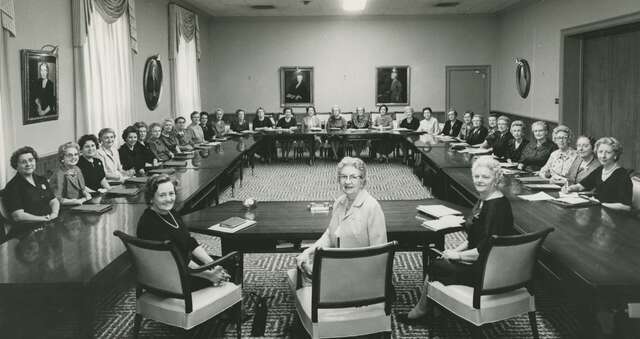 Discover powerful discourses by Latter-day Saint women from Lucy Mack Smith to Linda K. Burton in this new book and companion website. Search thousands of transcripts, notes, and references. At the Pulpit features 54 talks given by Latter-day Saint women from 1831 to 2016, with selections from every decade since the founding of The Church of Jesus Christ of Latter-day Saints. 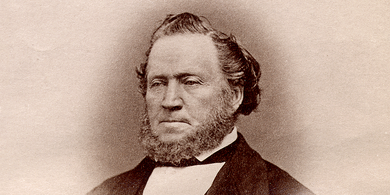 From Tahiti to Holland, Latter-day Saint pioneers build the Church all over the world. 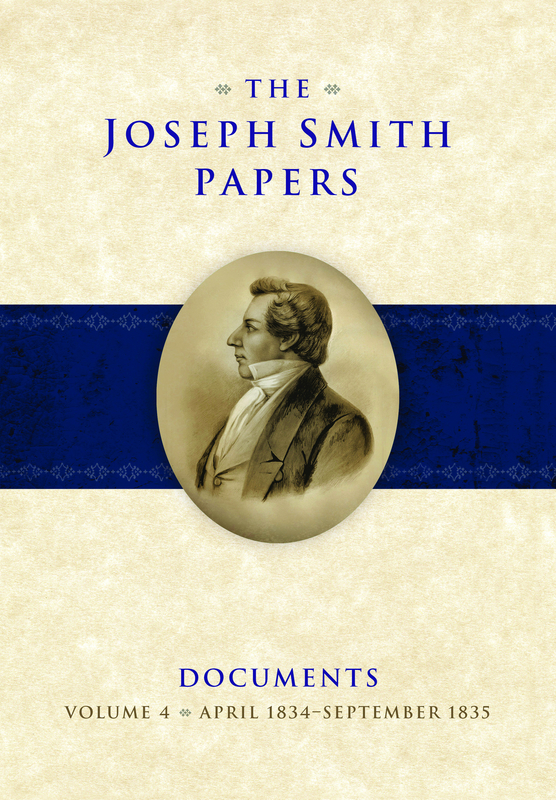 Learn about the life and mission of Joseph Smith and read witnesses of his calling as prophet. 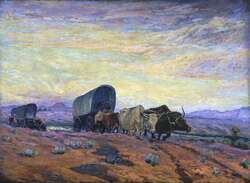 The trail from Nauvoo, Illinois, to the Great Salt Lake Valley was approximately 1,300 miles long and would ultimately lead 70,000 Mormon pioneers to the West. 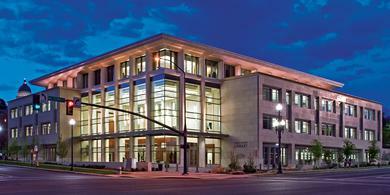 Learn about the many historical treasures in the archives of The Church of Jesus Christ of Latter-day Saints. Always sensitive to the things of God, John Taylor acted upon the promptings he received. He was a faithful missionary, gifted writer, and compassionate leader. His faith in God was an example to all he served. 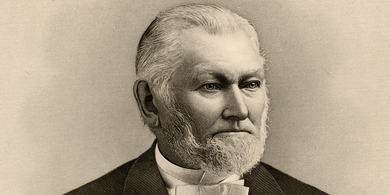 One of the greatest record keepers in the Church’s history, Wilford Woodruff was also a terrific missionary and defender of the Church. 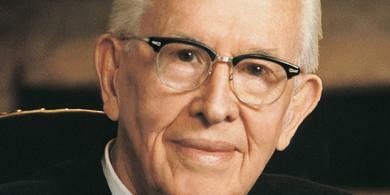 His commitment to the gospel allowed him to lead the Church through turbulent times. 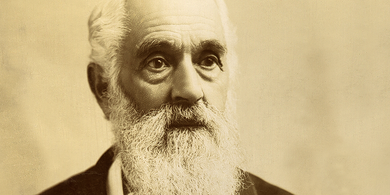 Born before the First Vision, Lorenzo Snow lived to lead the Church into the twentieth century. He was a visionary, an intrepid missionary, and a leader committed to his people in their needs. 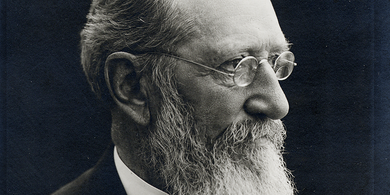 Joseph F. Smith never feared defending the kingdom of God and expounding the doctrines of Christ’s restored Church. He provided a clear understanding of the nature of the Godhead, the origins of man, and the redemption of the dead. 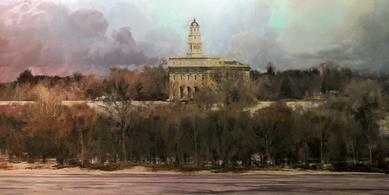 Raised by his widowed mother and her Relief Society sisters, Heber J. 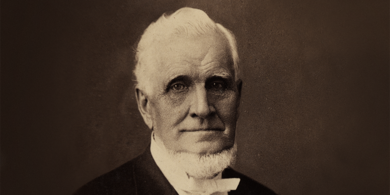 Grant came to embody the goodwill, strong work ethic, and personal discipline Latter-day Saints are known for today. 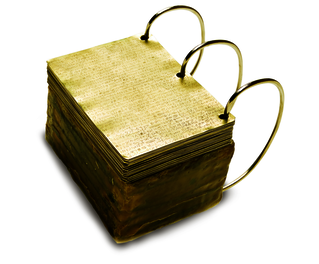 He helped the saints love the commandments and participate more fully in the Lord's work. 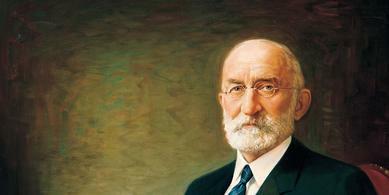 Born of a faithful heritage, George Albert Smith had a desire to represent it well. He spent a lifetime trying to improve himself and encouraging others to do the same. He wanted to please God with his efforts to care for the poor and needy and lift them from despair. 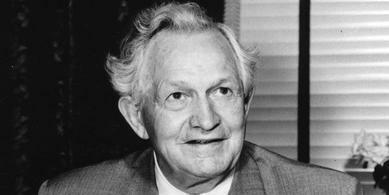 David O. McKay understood and expounded the importance of a strong home and family. He taught that every member of the Church should be a missionary and an example of following Christ. 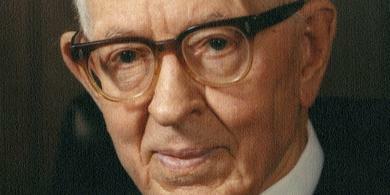 From an early age, Joseph Fielding Smith developed a great love of the scriptures and of his family. 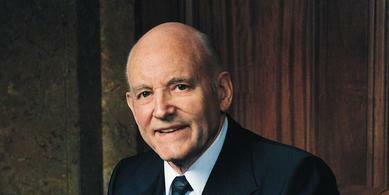 Over sixty years as an apostle and two years as Prophet, he helped others anchor their lives in goodness. 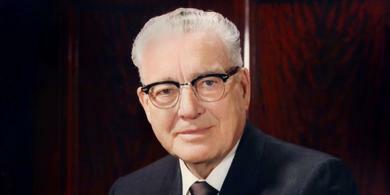 As a young stake president, Harold B. Lee provided care for the poverty-stricken members of his stake. 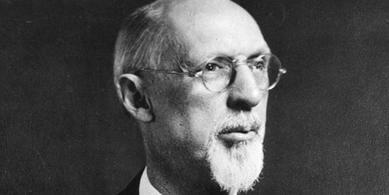 Later he oversaw the development Church’s welfare program. 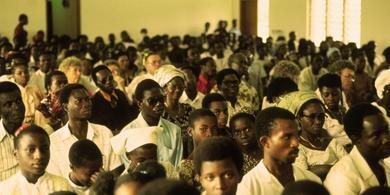 Through his teachings he also provided spiritual nourishment to the members of the Church. 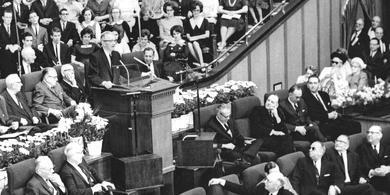 Spencer W. Kimball’s love for the members of the Church endeared him in the hearts of many. His teachings provided hope to those that were struggling. After much diligent prayer and searching, he received the revelation that allowed all worthy men to hold the priesthood. An early career in agriculture prepared Ezra Taft Benson to, as an Apostle, lead Church relief efforts in Europe after WWII and build relationships for the Church. 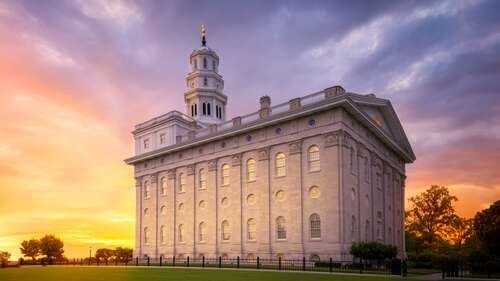 As prophet, he challenged Latter-day Saints to flood the earth with the Book of Mormon, to heed its warnings against pride, and to let Christ transform their inner natures. Discover Howard W. Hunter's devotion to the gospel, and love for the temple, through the videos and images of his ministry and teachings. 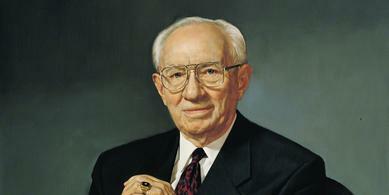 Gordon B. Hinckley shared both his optimism and strong sense of accountability with Latter-day Saints. 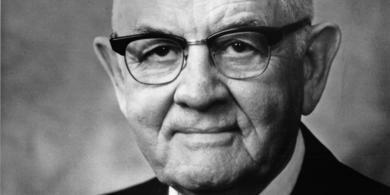 He worked to bring temples to the Saints, bring the Church out of obscurity, and strengthen the youth. 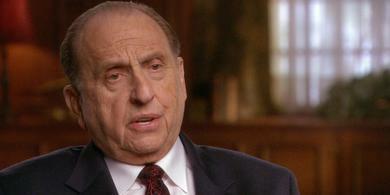 From his childhood, Thomas S. Monson learned to serve and show compassion to those around him. He learned that when prompted by the Spirit, he needed to act upon those promptings. 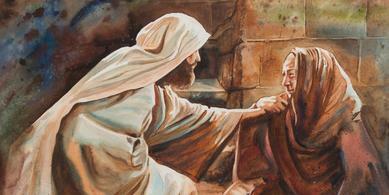 He has blessed the lives of many by showing compassion and listening to the Spirit. 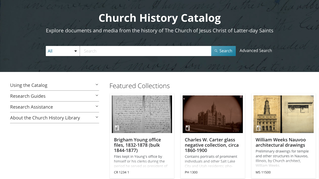 This new exhibit, available online and at the Church History Library in Salt Lake City, tells the story of the restoration of the Church of Jesus Christ through some of its most treasured documents. Hours Monday–Friday 9 a.m.–9 p.m. Saturday 10 a.m.–6 p.m. Closed Sunday. 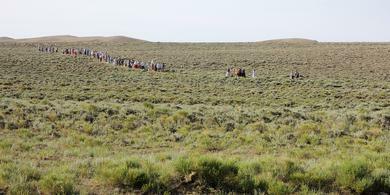 Explore three places that have been made sacred by the faith and determination of Mormon pioneers, the charity of their rescuers, and God’s watchful care for all of them. The purposes of the international art competitions are, first, to discover and showcase the breadth of Latter-day Saint artists, and second, to help develop the Church History Museum art collection. Hours Mon–Wed 10:00 a.m.–5:00 p.m. Thursday 10:00 a.m.–8:00 p.m. Friday 10:00 a.m.–5:00 p.m. Saturday 10:00 a.m.–3:00 p.m. 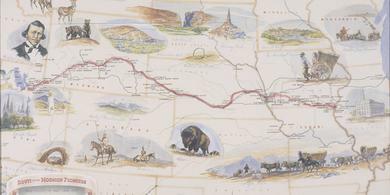 The Latter-day Saint Pioneer Overland Travel database documents almost 60,000 pioneers who immigrated to the Salt Lake Valley by wagon or handcart between 1847 and 1868. Discover the library’s digital collections in a streamlined search and viewing experience developed with input from hundreds of patrons. 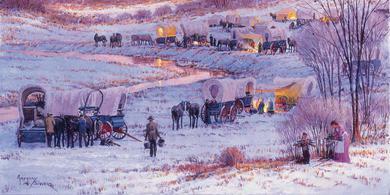 The resources on this page provide a glimpse into the lives of these Mormon pioneers of both yesterday and today.